ASTM A182 / ANSI B16.5 / UNS S31600 - S31603 / DIN 1.4401 - 1.4436 - 1.4404 - 1.4435. SS 316 Flanges, WERKSTOFF NR. 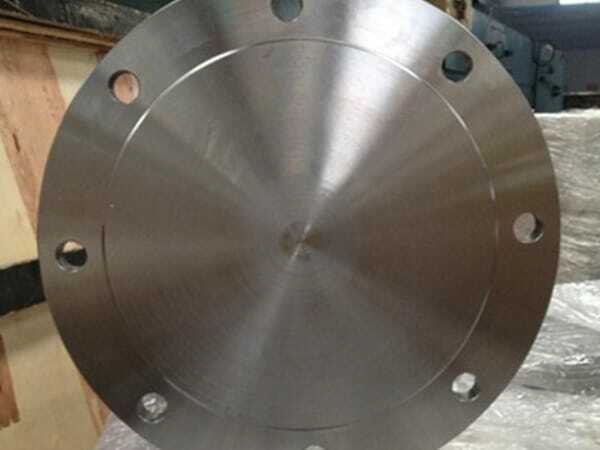 1.4404 / 1.4435 Flanges, ASTM A182 Stainless Steel 316 Slip on flange, UNS S31603 Flanges, SS 316L Flanges, DIN 1.4401 / 1.4436 Flanges, UNS S31600 Flanges, ANSI 16.5 Socket weld flange, SS 316/316L Flanges Supplier in Mumbai, India. 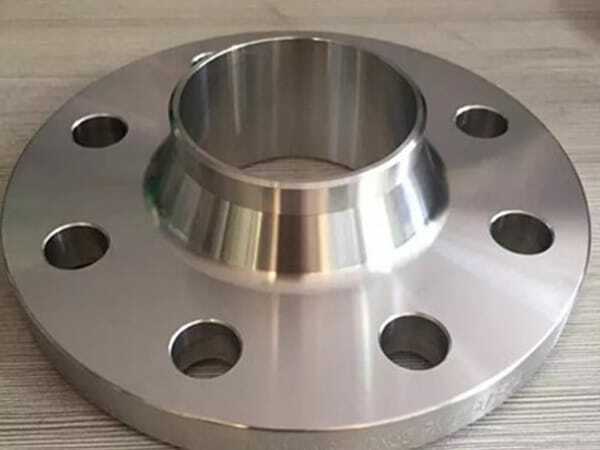 SS 316 Plate flange, SS 316L Reducing flange, SS 316 SWRF flange, SS 316L Blind flanges, SS 316 Forged flanges, SS 316L Ring type joint flange, SS 316 SORF flange, SS 316L Flanges Exporter, SS 316 Threaded Flanges, Austenitic Stainless Steel 316 Flanges, SS 316 Spectacle blind flange, SS 316L Long weld neck flange, SS 316 Tongue and Groove flange, SS 316L Screwed flange, SS 316 Welding neck flange. 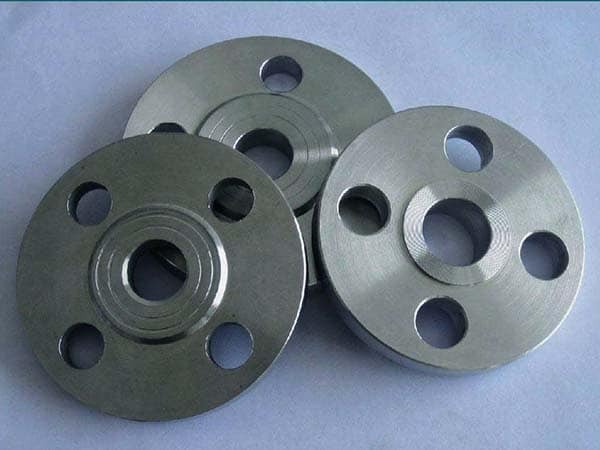 We at, Jayesh Metal is catering to the optimum quality SS 316 / 316L Flanges at the pocket-friendly rates to our esteemed customers, around the world. This is made as per the international quality of standards, and raw materials. 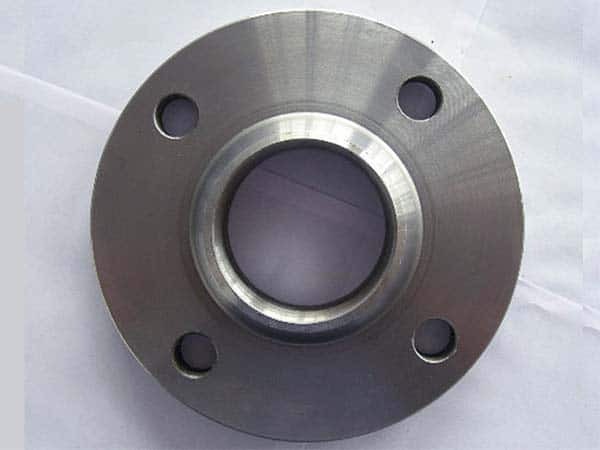 Also, using the mixture of nickel, chromium and stainless steel, these flanges are made and this makes it highly non-corrosive and resistant to heat. It is extremely easy to be welded, fabricated as well as machined. It is known to be best for use in the applications where the appeal for high pressure and high temperature. It is a ring of stainless steel and used to connect two pipes together. 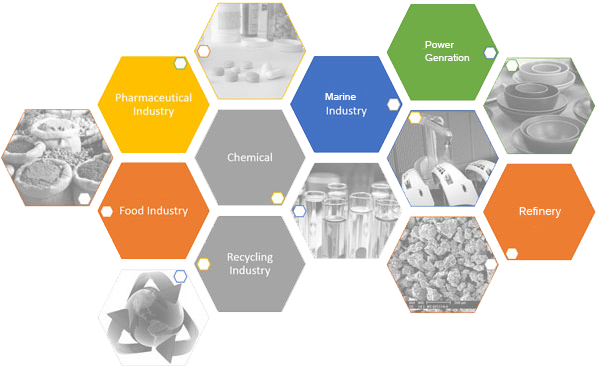 It is used in power plants, pressure vessels, and other industrial applications. It is considered even great for use under harsh conditions because it is hard and resistant to heat. The flanges cover various standards Like BS, DIN, ANSI, ASTM, ASME, and EN and so on. The size of it is falling between ½” – 100” and the schedule is SCH 160, SCH 55, STD and XXS. It comes in different surfaces like sandblast, annealing, pickling, hairline and bright. It is available in different kinds like welding neck flange, plate flange, blind flange, welding flange, screwed flange, flat flange, long welding neck flange, lap joint flange, threaded flange and more. The class or pressure ratings of it are 2500#, 9000#, 150#, 300#, 600#, PN 25, PN 6, PN 10, and PN 64 and so on. So, what are you waiting for? Get up and buy these superior quality SS 316 / 316L Flanges from us anywhere and anytime. 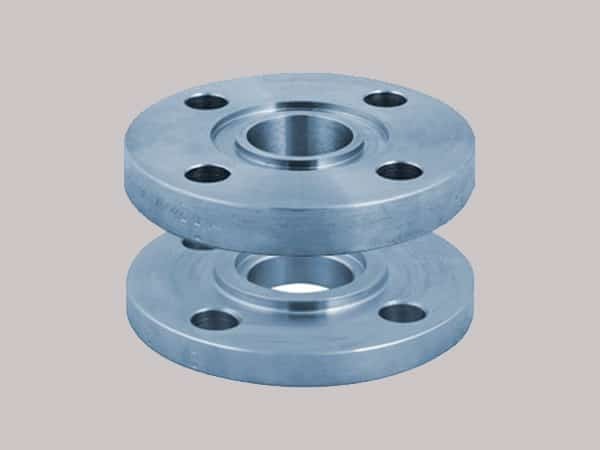 steel 316 flanges suppliers, coastal flange, stainless steel 316 dealer in mumbai, steel flanges price list, ss 316l flanges pipe, ss 316-316l flange price list, ss 316 flange manufacturer india, stainless steel sus 316 weld neck flanges, 316-316l flange manufacturer, ss 316l flanges manufacturing companies in india, ss 316 flanges manufacturer in mumbai, stainless steel 316 price list, 316 steel flanges manufacturers, steel 316l flange stockholders in india, stainless steel 316l manufacturer in mumbai, ss 316l spectacle blind flanges, ms 316 flange manufacturer in india, stainless steel 316 supplier in india, stainless steel 316l pipe flanges, stainless steel 316l wrought austenitic flanges, stainless steel 316l exporter in india, stainless steel 316l flanges manufacturer, stainless steel 1.4401-1.4436 screwed flanges supplier, stainless steel 316 loose flanges, ss 316 flanges, ss 316l flanges manufacturer in india, stainless steel 316 flange astm. Bhutan, Italy, New Zealand, Denmark, Zimbabwe, Japan, Ghana, Belgium, Indonesia, Greece, Russia, Chile, Ireland, Jordan, Bahrain, South Korea, Egypt, Nigeria, Brazil, Mexico, United States, Hungary, Mongolia, Germany, Yemen, Israel, Taiwan, Nigeria, Spain, United Arab Emirates, Peru, Romania, Nepal, Portugal, Malaysia, Trinidad & Tobago,Tunisia, Bolivia, Costa Rica, Puerto Rico, Canada, Vietnam, Iran, Ecuador, South Africa, Ukraine, Colombia, India, Macau, Iran, Belarus, Algeria, Kuwait, Angola, Bulgaria, Netherlands, Philippines, Kazakhstan, Sri Lanka, China, Namibia, Serbia, Venezuela, Australia, Azerbaijan, Mexico, Norway, Pakistan, Poland, Gambia, Argentina, Chile, Saudi Arabia, Poland, Austria, Tibet, Singapore, Croatia, Estonia, Lithuania, Sweden, Afghanistan, United Kingdom, Qatar, Morocco, Slovakia, Hong Kong, Libya, Gabon, Lebanon, Switzerland, Kenya, Iraq, France, Czech Republic, Finland, Oman, Thailand, Bangladesh, Turkey. Busan, Calgary, Seoul, Madrid, Haryana, Bangkok, Milan, Ulsan, Vadodara, Jamshedpur, Kanpur, La Victoria, Lagos, Visakhapatnam, Cairo, Hong Kong, Edmonton, Ankara, Ahmedabad, Kolkata, Sydney, Ho Chi Minh City, Rajkot, Algiers, Chandigarh, Manama, Secunderabad, Rio de Janeiro, Faridabad, Pimpri-Chinchwad, London, Ernakulam, Nagpur, Ranchi, Mumbai, Montreal, Navi Mumbai, Gimhae-si, Gurgaon, Dubai, Hanoi, Brisbane, Coimbatore, Jeddah, Riyadh, Bhopal, Lahore, Jaipur, Ludhiana, Melbourne, New York, Pune, New Delhi, Singapore, Thiruvananthapuram, Hyderabad, Dallas, Bengaluru, Vung Tau, Sharjah, Al Khobar, Baroda, Houston, Kuala Lumpur, Petaling Jaya, Caracas, Muscat, Doha, Mexico City, Perth, Istanbul, Moscow, Colombo, Thane, Karachi, Kuwait City, Chennai, Granada, Nashik, Indore, Dammam, Tehran, Toronto, Aberdeen, Noida, Al Jubail, Santiago, Howrah, Port-of-Spain, Atyrau, Geoje-si, Ahvaz, Jakarta, Los Angeles, Surat, Abu Dhabi, Courbevoie, Chiyoda, Bogota.